Yes, I said that my next post was going to be on tether capacities and power systems, but that can wait – a new space-elevator themed book is available! 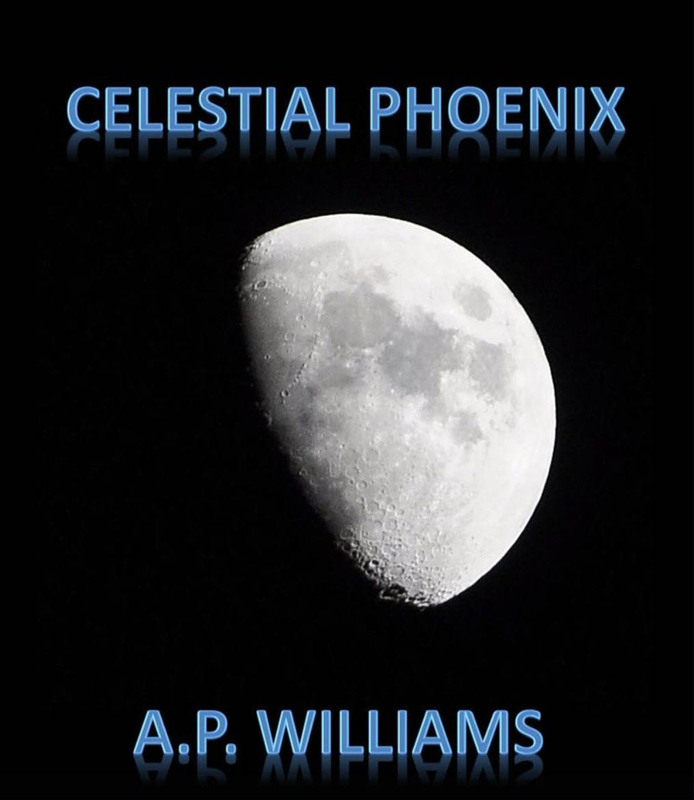 Celestial Phoenix is written by new (I think) author A. P. Williams and is available on Kindle at Amazon. Be warned – this book is NOT politically correct. The gist of the book is that an engineer and his beautiful and talented wife orchestrate the building of a space elevator set against the backdrop of the world gone mad and falling apart. The elevator is eventually used to start a lunar colony, a place of perhaps the “last, best hope” for humanity when the crap really hits the fan. In the category of “Did I enjoy the book?”, the answer was an unqualified “Yes”. I started reading it yesterday evening and only put it down when I was too tired to hold my eyes open. I spent a good part of today finishing the book. The space elevator which was built was designed mostly according to the principles described in the Edwards-Westling book on this subject. Build it on the equator? Check. Build it out of carbon nanotubes (or other super-strong material)? Check. Increase the capacity of the “seed” tether by using the elevator itself? Check. Power the climbers with lasers? Check. But there are some differences too. Williams has the elevator based on an island rather than an ocean-going platform that was described in the Edwards-Westling book. While this simplifies some things, it also becomes more difficult in other ways as there are no unclaimed islands – wherever you want to build a land-based space elevator, you will have a local government to deal with (Williams writes about this a lot in the book). Also, and this is my second biggest quibble with the design, Williams describes multiple tethers going up to a single space station. According to technical people I know and trust, this is just not realistic. Tethers spaced so closely together will inevitably touch and get tangled up, causing all sorts of problems. The counterweight (“Apex Anchor” in the current vernacular) will keep everything generally taut. But there will be oscillations in the tether which will naturally occur and also those that have to be propagated throughout at least some parts of the tether to avoid satellites and other large space debris. 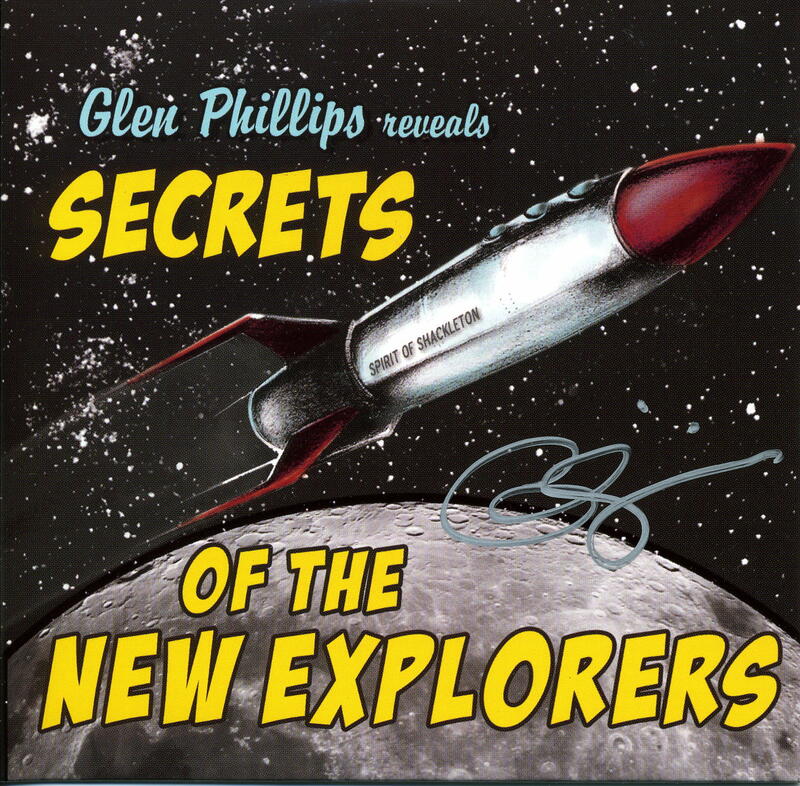 And my biggest quibble with the design is on the subject of space debris, this book ignores the issue. The writing of the book was, in general (and IMHO of course), fairly well done. There were a couple of loose ends, some spelling/grammar errors, etc. and also some stereotypes which, for me anyway, detracted from the story. For example, the “evil government bureaucrat” was an ugly, single, middle aged woman who owned a cat. Hello! And the “journalist” who was portrayed as being biased and uniformed was named “McYaps”. The good people were really good and the bad people were really bad – not much grey there. Corporations could do no wrong and government could do no right. And some of the villains, the Chinese and Iranians, were fairly predictable. Finally, things seemed to go just a bit too well in every technical aspect of the space elevator and colonization of the moon – only one accident was recorded. Again, that’s just not realistic. But all in all, the book kept me very interested in what was going to happen next. Overall, I give this book a rating of 3.5 stars. This entry was posted in Book Reviews on March 5, 2015 by Ted Semon. You and the Amazon reviewer seem to be in agreement. So it’s on my Kindle, about 400th in the unread queue.